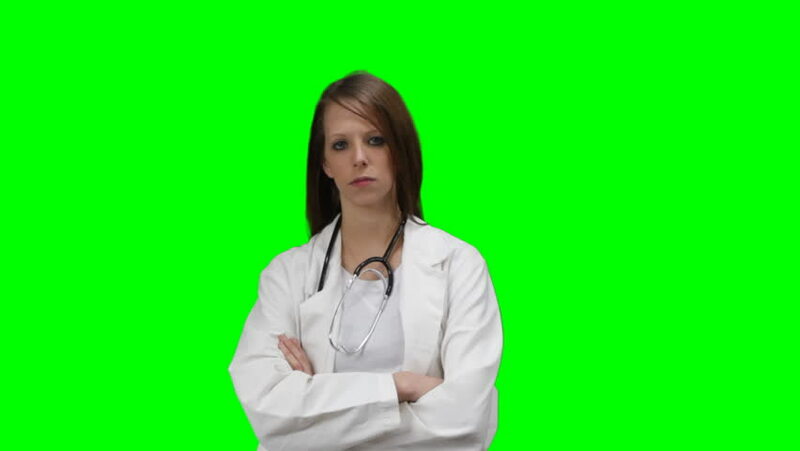 Female Doctor or Nurse with an attitude on a green chroma key background. hd00:10Serious doctor posing with an attitude. With a green chroma key background. 4k00:10Medical doctor with stethoscope putting medical hat or cap on on a Green Screen, Chroma Key. hd00:10View of the World. Looping earth replaces color of a female eye.